Looking for work around Mount Vernon? A tutoring company in Mount Vernon is hiring part-time tutors. An agency in Mount Vernon is searching for a full-time bilingual ongoing service coordinator/ case manager. A company in Mount Vernon is seeking a full-time and part-time experienced oil truck driver. 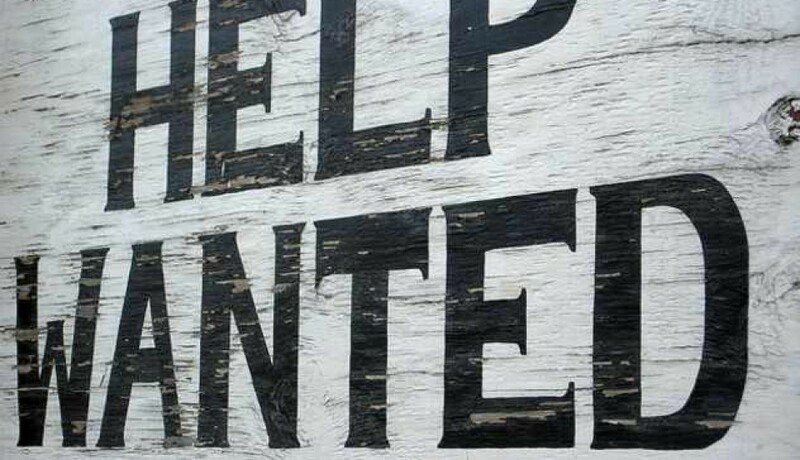 A non-profit organization in Mount Vernon is searching for a housing counselor. A health care service in Mount Vernon is searching for an experienced pharmacy technician. A gas station in Mount Vernon is seeking anattendant. A transportation service in Mount Vernon is searching for full-time drivers. A company in Mount Vernon is seeking a technical and sales support engineer. A transportation service in Mount Vernon is searching for a route driver. A family daycare in Mount Vernon is searching for an experienced daycare assistant. A company in Mount Vernon is seeking a marketing assistant. A company in Mount Vernon is searching for anaccounting assistant. A healthcare service in Mount Vernon is hiring apharmacy technician. A salon in Mount Vernon is seeking a full/part-time experienced licensed hairstylist and barber.